“She said yes”. These words mean that something new and great is about to happen in your life. Probably, all your thoughts are occupied now by your future wedding’s details, and this is understandable. But besides of perfect guest list and color of flowers, another very important event should be organised - your night out in the company of best mates. We have chosen this 5 things to do on French Riviera for your bachelorette weekend - check it now and plan your unforgettable last days of freedom! Everybody loves wine, everybody loves french wine. This is why the Wine Tour from Nice will be a perfect activity for the day before your hen night out. 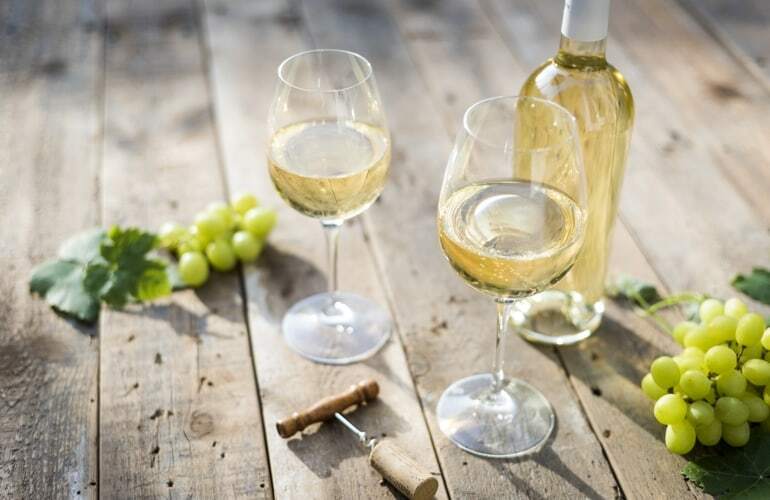 Visiting 2 wine cellars and then having a tasting in the third one will be finished with a typical french lunch in a local countryside Bistrot. You will also learn about the vineyards, the varieties used and techniques in growing, about the various wine making methods, hear the history of the castles and the general areas. And all that in a friendly atmosphere, surrounded by your best friends and accompanied by english speaking professional guide. The French Riviera is well-known for its chic, picturesque coastal towns, where celebrities often roam the streets and hang out on yachts. Discover the most famous towns on the South of France with this small-group day trip from Nice! With your minivan transportation, enjoy the gorgeous drive and visit these towns stress-free. Minivans hold a maximum of eight passengers, so you and your friends will receive personalized attention from your English-speaking guide. This small-group tour is the perfect way spend one day on the French Riviera and totally destress before important event. For those who prefer more adrenaline rush actions, different sport activities will suit well. 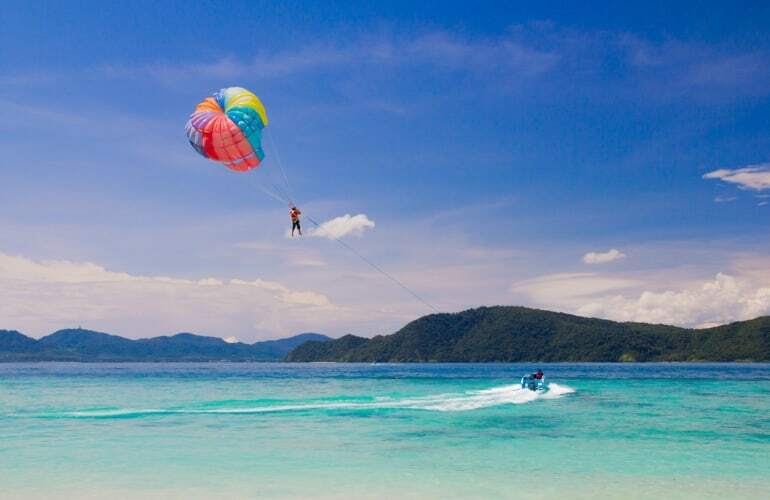 Try parasailing, snorkeling trip, stand up paddle or live the Ferrari sport car experience in Nice. After a dynamic and eventful day take an aperitif in one of the numerous local bars, and enjoy the relaxing and festive atmosphere of summer on French Riviera. ...said Fergie once, and we totally agree with her! In this last night of freedom choose the best place to go out with your friends, but don’t forget to take care about reserving the table in advance. Then, of course, what a party on an empty stomach? If you are a guest in the city and you don’t know best places to go out for a dinner, do not rush to google them. - After dinner you are free to explore Monte Carlo at your leisure (for example, you can visit the Casino!). 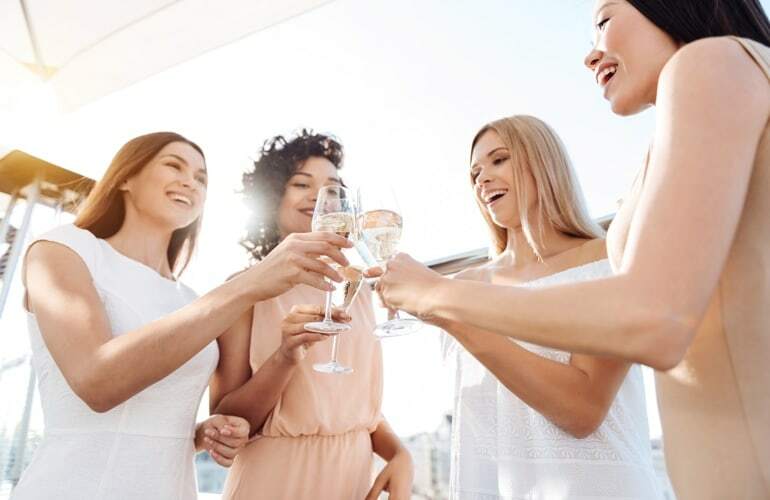 You and your mates are going to be 100% satisfied, as the bachelorette party in Monaco is on of the most luxury, delightful and extraordinary ways to spend your pre-wedding weekend! Light sea breeze, snow-white yacht, favorite music and your beloved people around… This perfect scenario may come true aboard your 11,5-meter Sunseeker Superhawk yacht, which fits up to seven people. 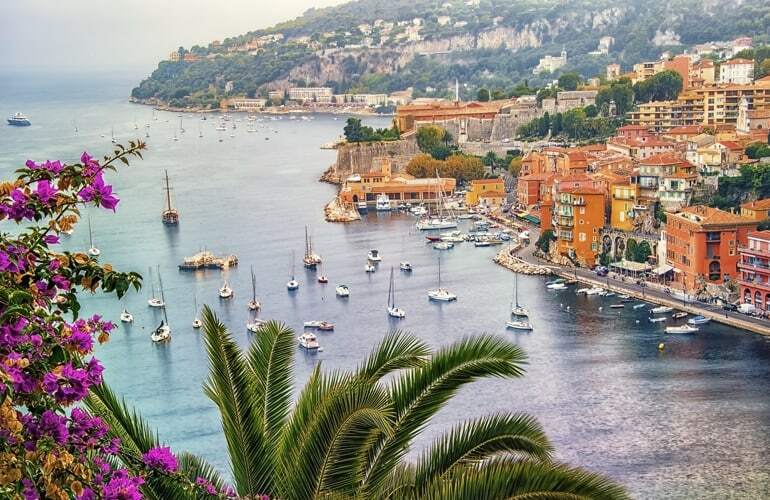 Sit back and enjoy your cruise along the stunning beaches of Côte d’Azur and picturesque coastal cities such as Cap-d'Ail, Beaulieu, Villefranche-sur-Mer and Menton. Pass the creeks of Fossette and La Mala, and feel like a celebrity as you admire the hidden villas of the rich and famous scattered along the glamorous coastline. Bask in the sun on deck and chill with your fresh drink, and use your provided snorkel equipment to take a refreshing dip in the cool Mediterranean water. If you’re lucky, you may even catch sight of dolphins or whales during the cruise!